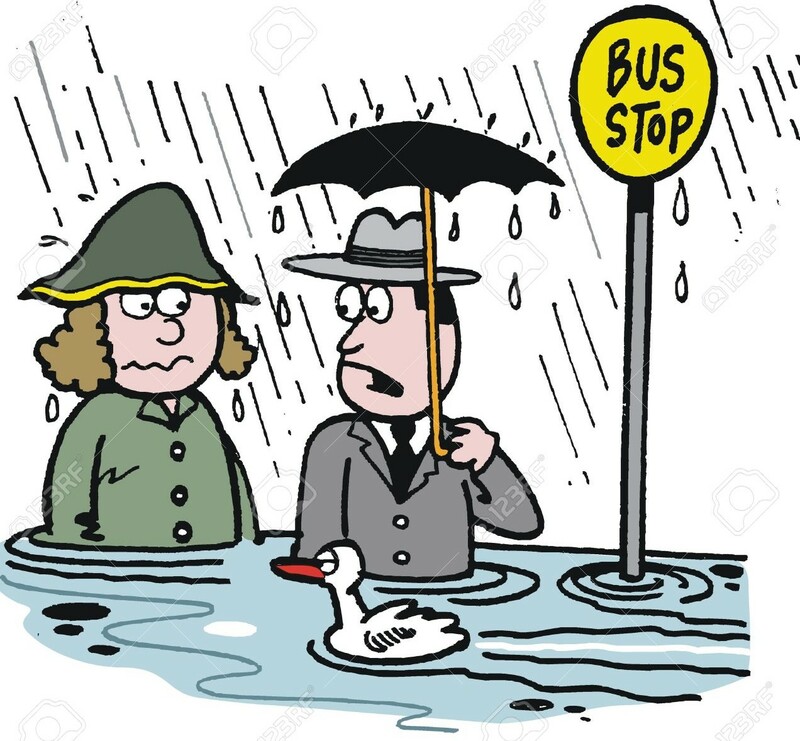 Many residents have recently reported to me extensive flooding frequently around the bus stop on Perth Road opposite Riverside Place. I highlighted this with an initial response from the council’s Roads Maintenance Partnership at the end of last month. 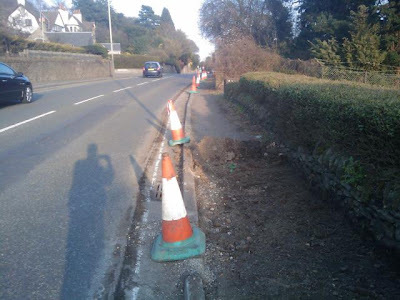 “I have been on site … with a colleague from Tayside Contracts and we are proposing to dig up and investigate the slow running gully at the bus stop. We are also planning on installing slot drains, upsizing a nearby gully and will also carry out a minor surfacing repair to the carriageway. 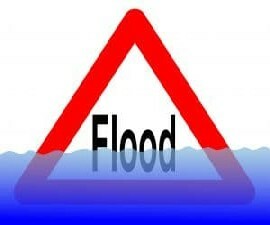 This all combined should alleviate the flooding at this location. Unfortunately due to the issue being located at Perth Road this is classed as traffic sensitive so we have to wait until the 3rd December before we can start the works. Residents recently raised with me flooding concerns on Perth Road opposite the junction with Riverside Place – at the bus stop and shelter. “I wish to notify you that work is programmed to commence at the above location on Wednesday 8th May 2013, and will last for approximately 2 weeks. No on-street parking will be permitted on the carriageway (except disabled parking) during the works. 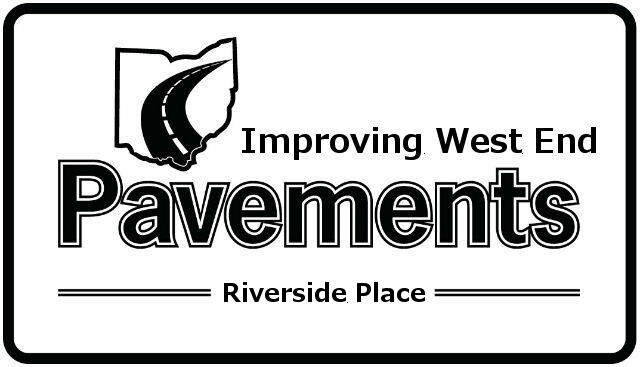 Access to properties driveways will be provided to residents requiring access. “I have checked the existing road markings on the aerial photos (street is under currently under snow). 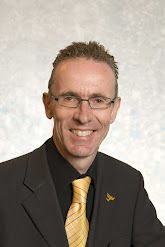 I have now launched my November Update to West End Community Council. 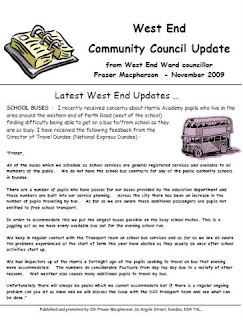 Subjects covered include school buses in the West End, Dundee Airport parking charges, West End Christmas Week, signs in Osborne Place and the boundary fencing round the former Homebase site on Riverside Drive. You can read the update by going to http://tinyurl.com/weccnov09. The Community Council meets tomorrow at 7pm, at Logie St John’s (Cross) Church Hall in Shaftesbury Terrace.